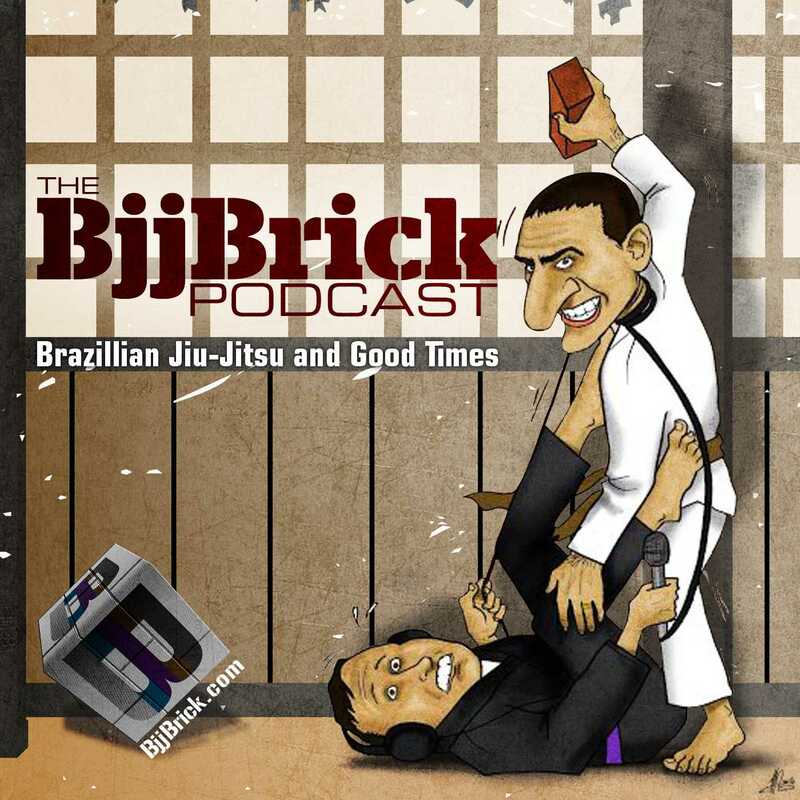 We would like to invite you to be part of this special episode by sharing your story about how BJJ has benefited your life off of the mat. We are hoping to make a very positive and motivating show. We are asking for 5 minutes or less testimonial audio clips from the BJJ community. There are two ways we are collecting these audio clips. 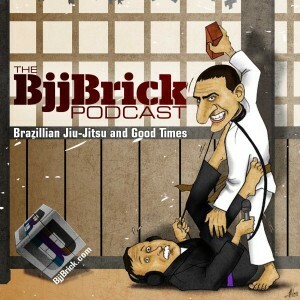 1) use your smart phone to record a mp3 and email it to us at bjjbrick@gmail.com. 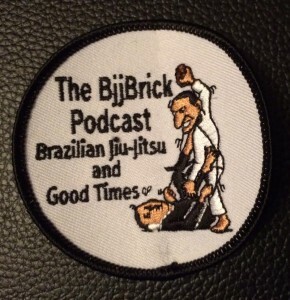 2) email us your contact info at bjjbrick@gmail.com and tell us a few good times to call and we will call you and record it over the phone. 5) feel free to include your name full or just first name, where you are from, your school. The BJJ life is going great. You have gotten rid of that old worn out white belt and been handed a new blue belt. 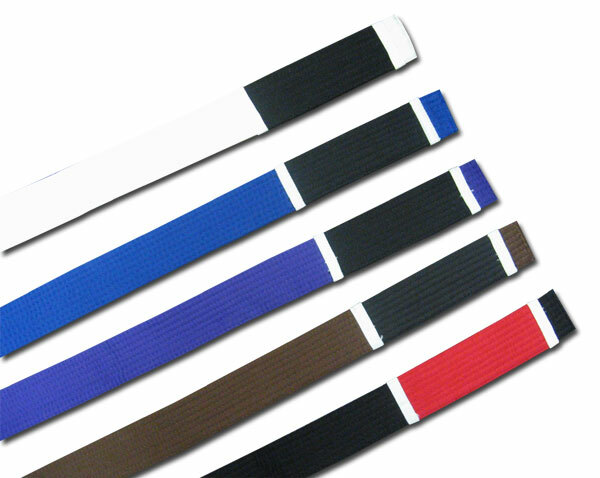 There are definitely a few tough white belts you roll with, but most do not give you much of a battle. Then it happens, a white belt taps you out. Believe it or not, if you train long enough, a lower ranking belt will tap you out. Your belt provides no protection from other belts. If anything, lower belts will likely be giving you their “A game”. Here is a little advice to remember when you get caught by a lower ranking belt; this advice can be for any level. The disappointment- The first time I was tapped out by a lower belt I was disappointed in myself. This is probably the most common thing to feel. You might wonder if you deserve your belt, or maybe you are just getting worse. Show your instructor respect and don’t question your belt. If you are questioning your belt, you are questioning you instructor’s judgment. Most likely the main cause of getting tapped out by a lower belt is that the lower belt is advancing. Don’t avoid this lower belt- Getting tapped by a lower belt can be a freak occurrence, but most likely this lower belt has been slowly catching up to you. Do not avoid the lower belt that is putting you in danger and giving you a run for your money. You have a color belt, you are not just some person to roll with you are also a coach to lower belts. You need to be helping to develop the members of your team, not avoiding them because they are getting better. 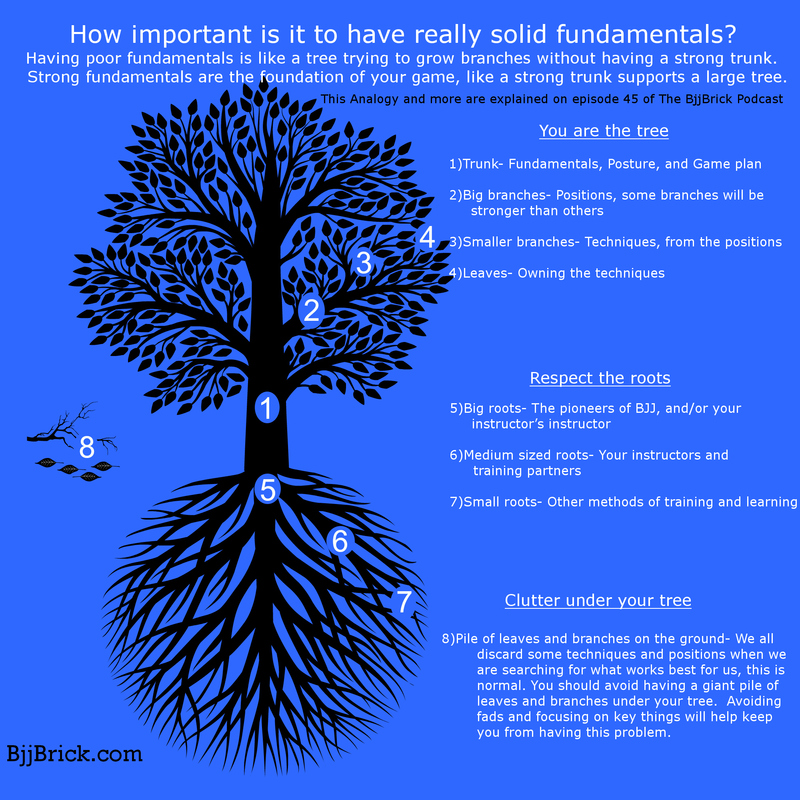 Avoiding the students that are improving is a mistake. 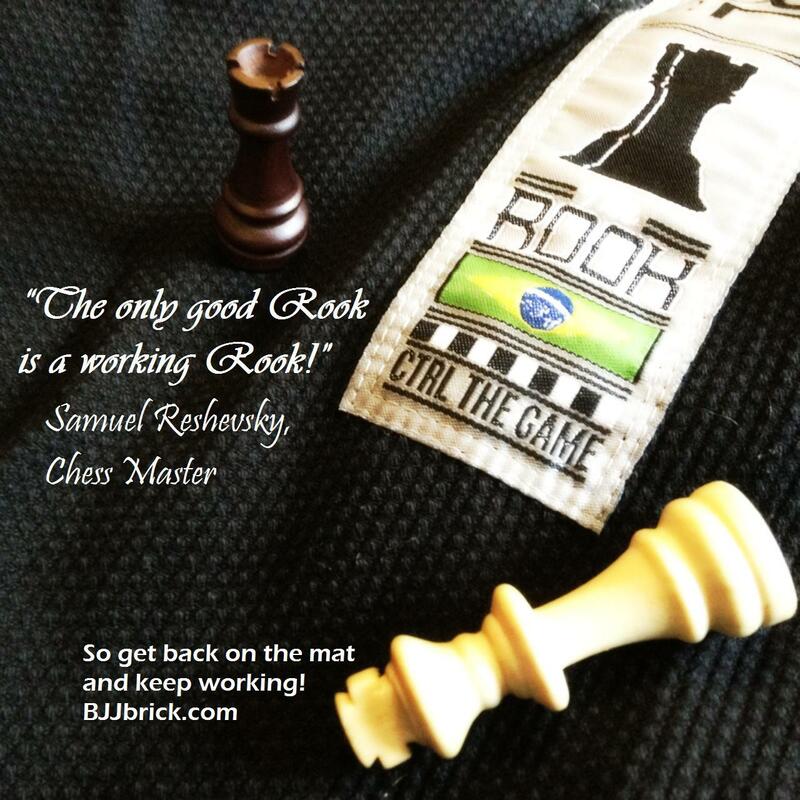 No excuses- When you get tapped by a lower ranking belt don’t give an excuse. You are not going to lose respect from this person because you got tapped. You lose respect if you complain and give excuses. When you are in a submission, fight to get out of it. Do not stop rolling and give advice on how to finish the submission. Coaching while in a close submission is a cheap way to avoid getting tapped. 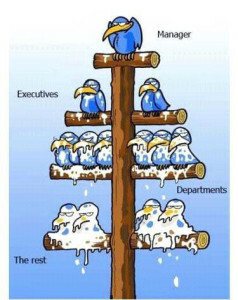 It is better to fight out of the submission and then tell them how to tighten it up. Be happy- So you got caught by a lower ranking student, who cares? If you get mad when you get tapped out you are forgetting to leave your ego at the door. Students that get upset after getting tapped have a higher likelihood of quitting. When I was a lower belt I remember not finishing submissions because my partner would get mad. Someone who gets mad is not a good training partner or member of the team. After you get tapped by someone for the first time give them a quick handshake and tell them “nice work”, then get back to rolling. To sum it up- Worrying about getting tapped out is a negative thought process that will eventually slow your progress. You will roll one less time because you are tired, you will not branch out of your comfort zone and try new techniques. I have seen students come to class less due to frustration and then ultimately quit. 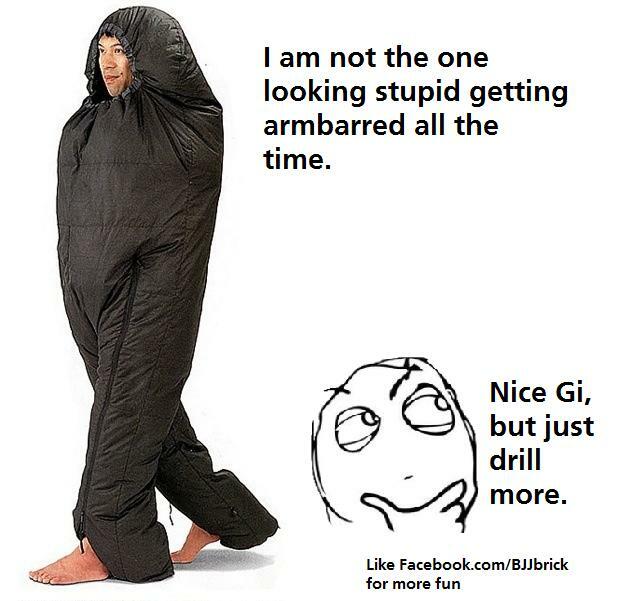 That’s a stupid reason to quit BJJ. No one loves getting caught by lower belts, but it is going to happen sometime. Just keep rolling; it’s only a big deal if you make it a big deal.